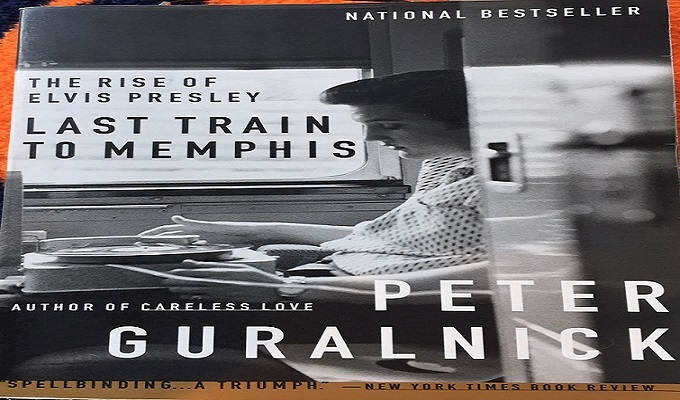 This was my second time reading Peter Guralnick’s Last Train to Memphis (over 400 pages) I first read it in the 1990s as my second Elvis book (my first was Elvis and Me). 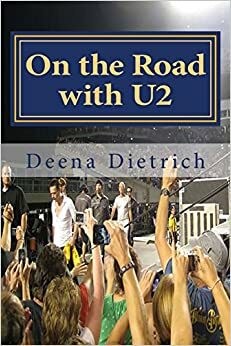 I was lucky enough to meet Peter during Elvis Week this past August, and he autographed my copy of his book. I excitedly told him I have seven of his books. As I mentioned, it has been over 20 years since I first read Last Train to Memphis and while I obviously know Elvis’ life story pretty well by now, it is a good refresher for all the little details and what order they happened etc. Also, I wanted to start this new year off with the ‘Elvis Bible’ as Peter’s two part Elvis biographies are known (just that Change of Habit book came and I had to read it first). “That’s All Right Mama” was Sun record #209. I don’t know why that is important, but it seemed significant to me for some reason. Elvis did know Bill Black’s brother Johnny because they used to live across the street from each other, but Elvis never met Bill Black then because Bill had moved out. So Rick Stanley was wrong when he said Elvis and Bill knew each other prior to recording at Sun. I always thought the guy at the Opry said Elvis was horrible and he should go back to driving a truck, but according to Peter it wasn’t like that at all. He told Elvis he just was good, but just not for Opry. And the audience gave a polite applause. I did not realize, or didn’t remember, Elvis opened Elvis Presley Enterprises as early as February 1955 with Bob Neal – before Colonel Parker. Found it very cool Roy Orbison saw Elvis in early 1955 in Texas just as a fan in the audience – when he played with Buddy Holly. Wow, what a show that must have been! Never knew Hill and Range, Elvis’ publishing company, got their name from HILLbilly and wide open RANGE. I just thought it was taken from peoples’ names. I had no idea Carolyn Jones (Elvis’ costar from King Creole and Morticia in The Addams Family) was married to Aaron Spelling during the making of King Creole. I had read somewhere Elvis flew with Aaron Spelling somewhere and had always wondered how that happened. 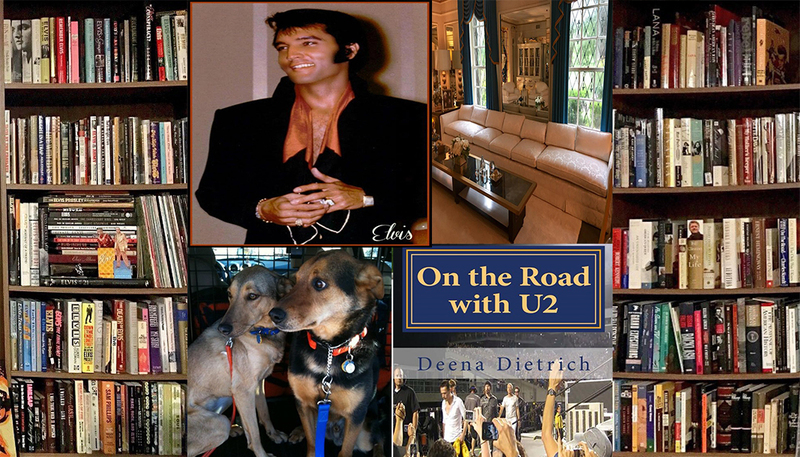 Now onto the 600+ page part two Elvis biography by Peter Guralnick – Careless Love: The Unmaking of Elvis Presley.